The field of alternative and complementary medicine is too diverse to define. Basically, it refers to a ‘health treatment’, not ‘standard’ as per the conventional Western medicine. It involves a broad range of dietary plans and exercise changes. Technically, ‘alternative’ medicines are used in place of conventional Western medicine when it fails to deliver the expected results. 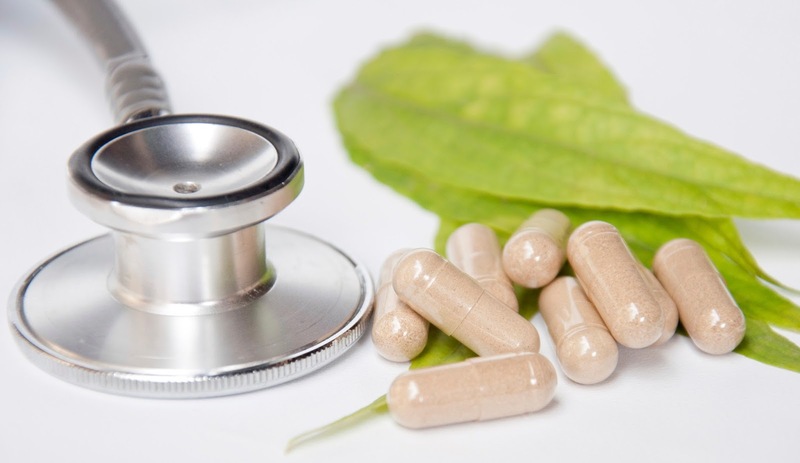 Alternative medicine approaches include treatment techniques such as acupressure, acupuncture, aromatherapy, ayurvedic medicine, and so on. All the medical forms are safe to use and are more effective than just Western medicine. Acupuncture- The art of needling disorders stands at the top of the list. Acupuncture was originated in China and exists from the past 3000 years. It is a safe treatment which can cure almost all the disorders including stress, impotence, chronic pain, migraine and so on. Acupressure- A similar practice to acupuncture, acupressure involves no needles but certain points on the body which should be stimulated by applying pressure. This cures the disease naturally. Practitioners of acupressure believe that there are meridians and channels in the body which carry life energy (qi or chi). A single disruption in the flow of energy causes a disorder. Those blockages are removed using acupressure to establish a smoother flow of the life energy. Aromatherapy- It involves essential oils or concentrated extracts from the roots, leaves, flowers, and seeds of certain medicinal plants. Those oils can be massaged onto the patient’s body, inhaled or consumed depending on the purpose. Like conventional Western medicine, it reduces depression, anxiety, chronic pain and many other disorders. Ayurvedic Medicine- Ayurveda or ayurvedic medicine originated in India and exists since ages. Practitioners use various techniques such as massage, herbs, specialized diets and exercises to maintain a harmony between the body, mind and the spirit, and cure the patient completely. Chiropractic- Chiropractic care or adjustments are quite popular in the world of modern medicine. The chiropractors use specialized techniques to manipulate the spine through controlled force, especially by the hands. Chiropractic adjustments are done to restore mobility and loosening of the muscles, which in turn allows the tissues to heal on their own. 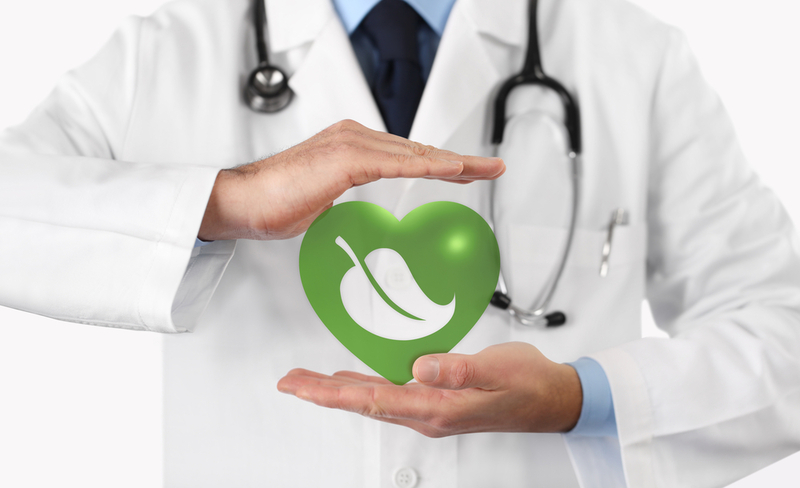 Alternative Medicine has caught international attention due to its exciting benefits. In Rochester, NY, alternative medicine is greatly accepted by many citizens. If you are based out in Rochester, NY, you can find a therapist online and start the treatment, soon!